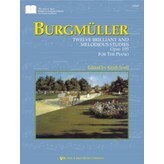 Friedrich Burgmüller (1806 – 1874) was a German-born pianist and composer, but lived most of his adult life in Paris. This highly regarded set of studies was first published in 1854 and is still commonly studied today – deservedly so! The composer explores various technical skills in highly musical ways, in keeping with the sounds and styles of the Romantic era. 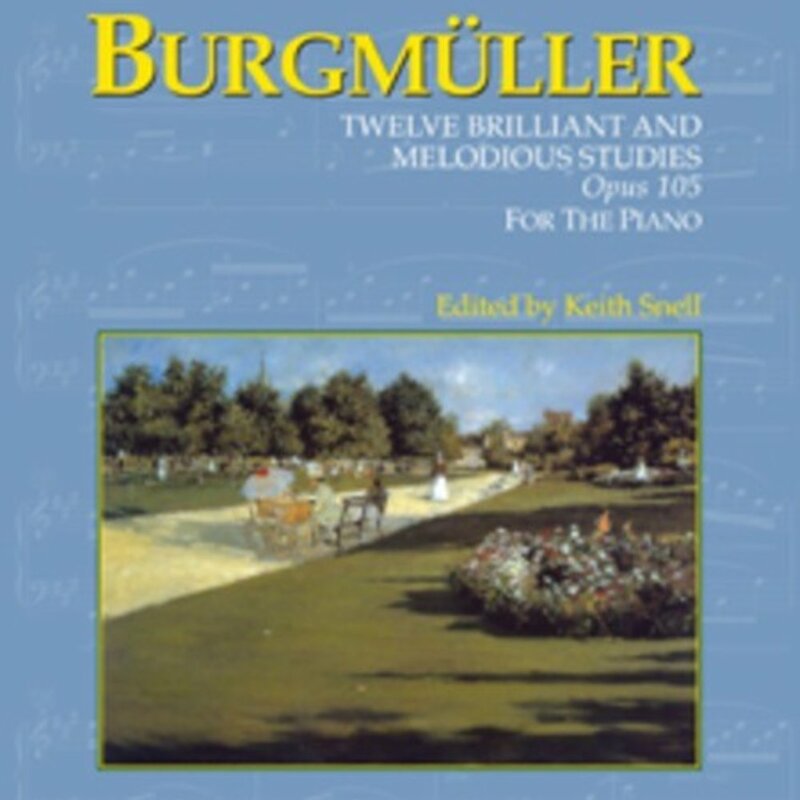 Clean and spacious scores make this edition perfect for developing pianists.